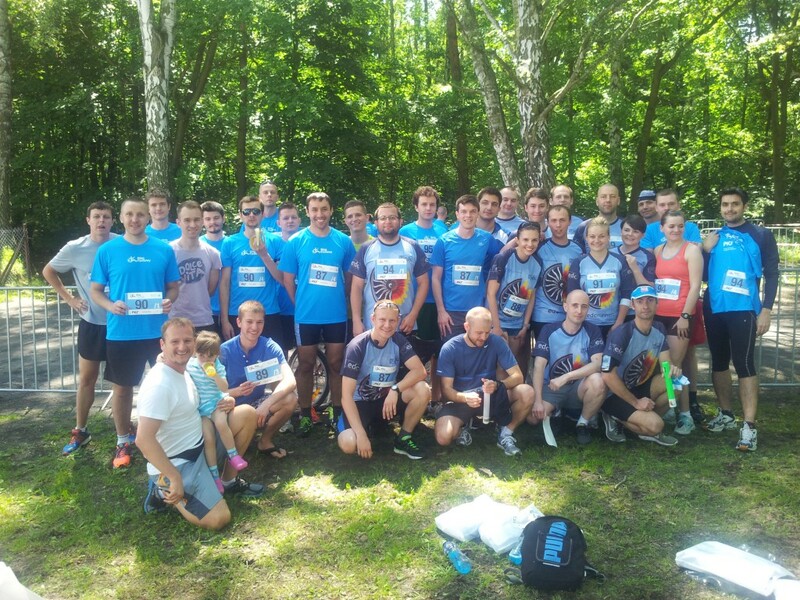 On Saturday June 7th, “EDC Runners I” consisting of our engineers won the 1st place in relay race in Bieg Firmowy 2014. 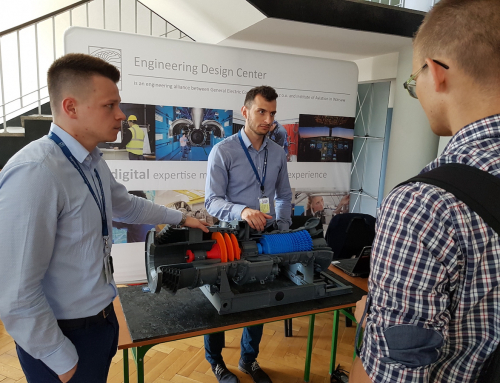 This competition gathered 341 teams from all over the Poland, the race itself it was 16.8 km long divided equally per each of the 4 team members. EDC engineers were supported by the HealthAhead organization and GE Volunteers managed to have 11 teams assembled to participate. One should also say that some managers as well as completely new runners turned up for this event and took part in it actively. We can’t wait for new challenges where our employees will be able to participate and show their sport passion.